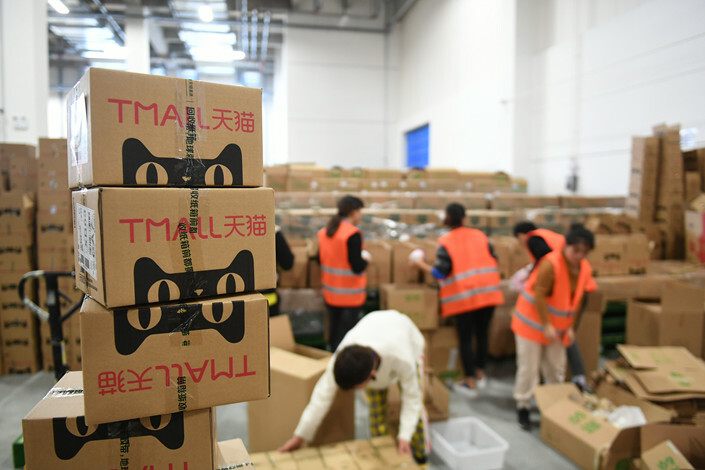 China’s E-Commerce Law will finally take effect on the first day of 2019. The law will affect not only big platforms like Alibaba and JD.com, but also online merchants that are facing the prospect of either raising prices or quitting the industry, analysts said. The legislation, which has been drafted and amended over five years, has closed some loopholes in the world’s largest online retail market — worth $4.2 trillion last year, according to data from the National Bureau of Statistics. The law, which will more clearly define the parameters of the e-commerce industry, may see more merchants — especially those that operate more informally, such as through social media or as personal shoppers — needing to formally register and pay taxes, and subsequently increase the tax burden on major stores. For example, one major provision broadens the definition of “e-commerce business operators.” Besides obvious players like online marketplaces Taobao and Tmall, both owned by Alibaba Group Holding Ltd., plus JD.com Inc. and the upstart Pinduoduo Inc., many other firms that run online businesses are considered part of the e-commerce community by the new law. They will have to register as market entities and begin to provide records to the tax bureau as well as other authorities. This would also include one-man shops on Tencent’s messaging-to-payment app WeChat, which advertise to the powerful social network’s over 1 billion users — though each individual account is limited to 5,000 contacts — and make transactions through WeChat’s built-in payment system without paying any taxes. 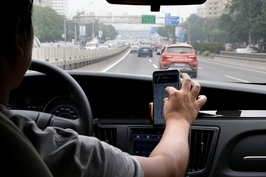 Xu Dan, a partner at Da Wo Law Firm who is in charge of the firm’s intellectual-property and data-privacy practices, told Caixin that such merchants should fall under the scope of e-commerce operators, but it is so far unclear how the law will regulate them, given that WeChat is a rather closed platform. Apart from WeChat, which as a social media platform has not been subject to much scrutiny from commerce regulators, dedicated e-commerce platforms also host vendors that dodge taxes. The largest merchants on Taobao, which account for 5% of the platform’s total merchants but make about 80% of sales, have all figured out how to reduce their tax burden, independent e-commerce analyst Li Chengdong said. If the new law is strongly enforced, merchants’ legal compliance costs will grow by around 20%, Li estimated, adding that they will likely have to either raise prices or quit the industry. Duan, who has sold agricultural products on Taobao for more than three years, said that he will raise his prices only if his competitors do the same, and that he’ll do his best to both abide by the law and make money. The law will also mandate greater oversight of cross-border sales, which has spooked “daigou” — people who go abroad to buy items on someone else’s behalf and then either send or take them back to China under the guise of being personal belongings, circumventing customs clearance and import tax. Daigou sell about $90 billion worth of goods a year on Taobao alone, Li said. But the e-commerce law doesn’t make it clear where the “border” falls. 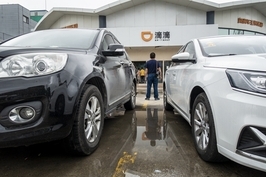 The law says that it covers e-commerce that takes place on the Chinese mainland, but it doesn’t specify whether this includes only entities that have to register on the Chinese mainland, or if it includes all e-commerce platforms that are available on the mainland and all e-commerce purchases made by people living on the Chinese mainalnd, said Lü Youchen, senior partner at DeHeng Law Offices Shenzhen, in a note to e-commerce portal 100ec.com. Although Chinese e-commerce operators will face higher costs in the short term, proper enforcement of the law will improve their competitiveness in the long run, Xu said.